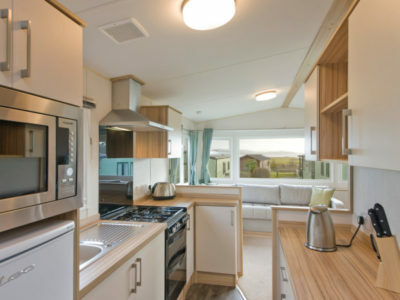 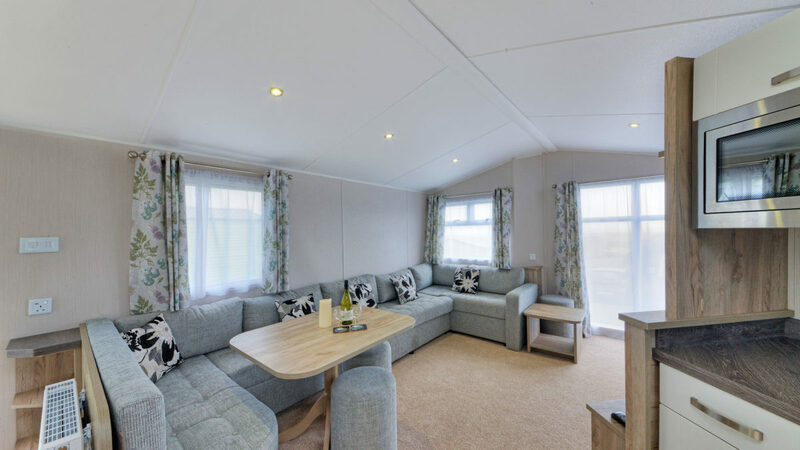 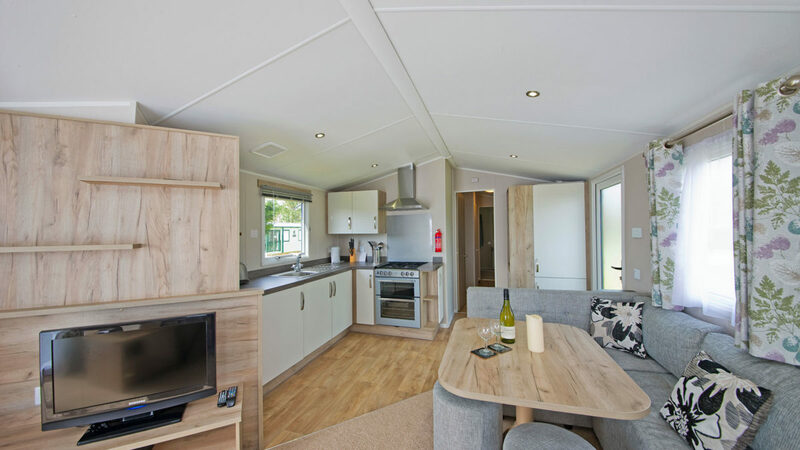 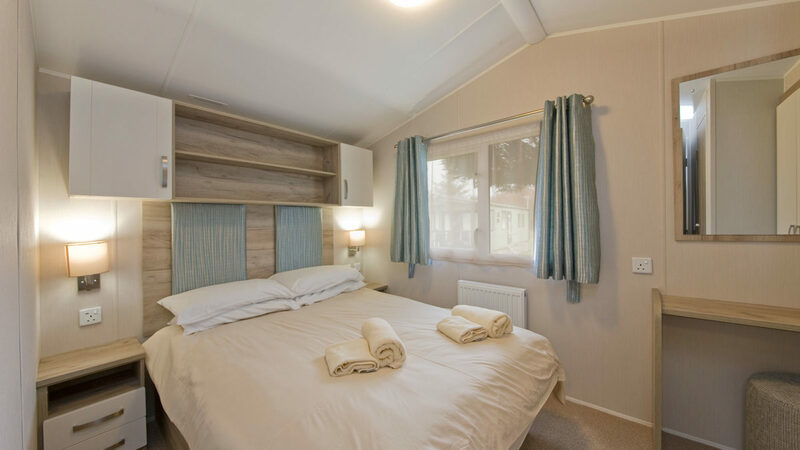 The 6 berth Vista caravans offer superb, seaside holiday accommodation with master bedroom, two twin rooms, shower room, kitchen, dining area and comfortable living room. 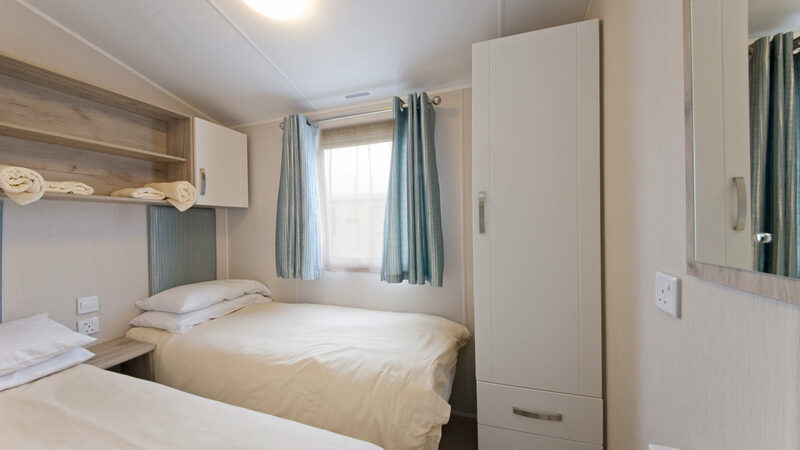 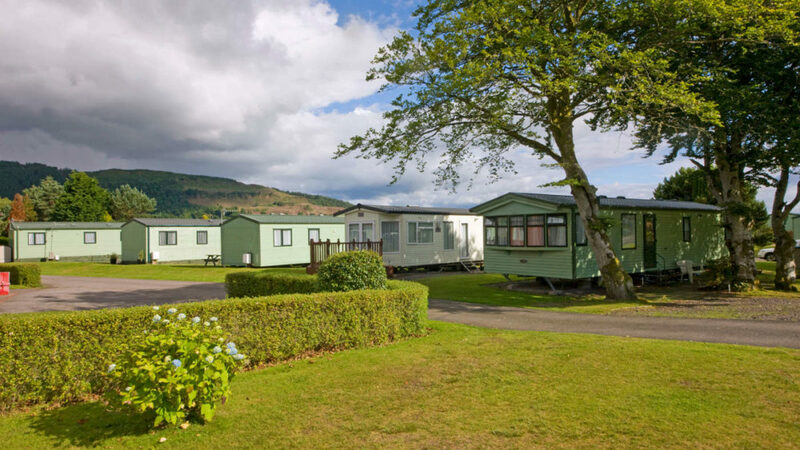 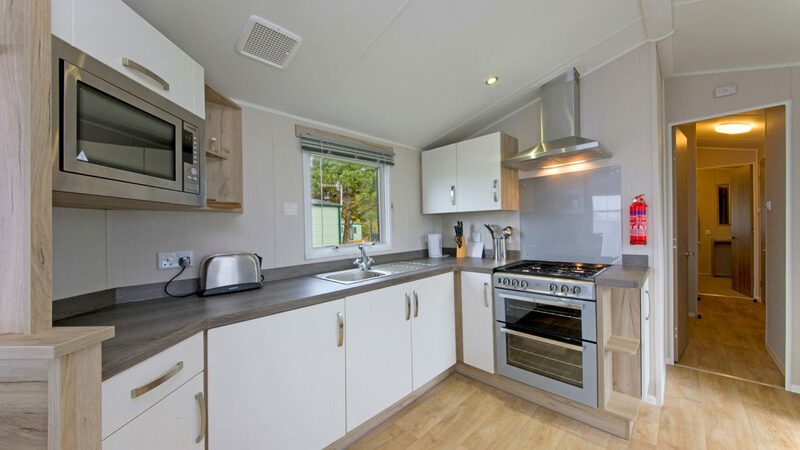 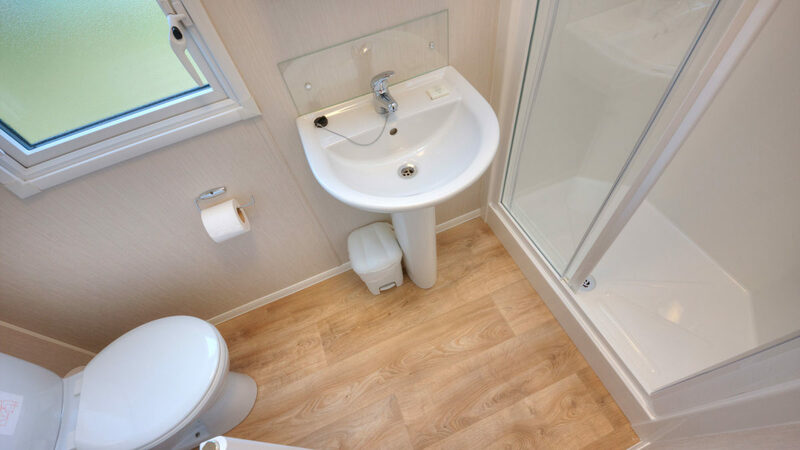 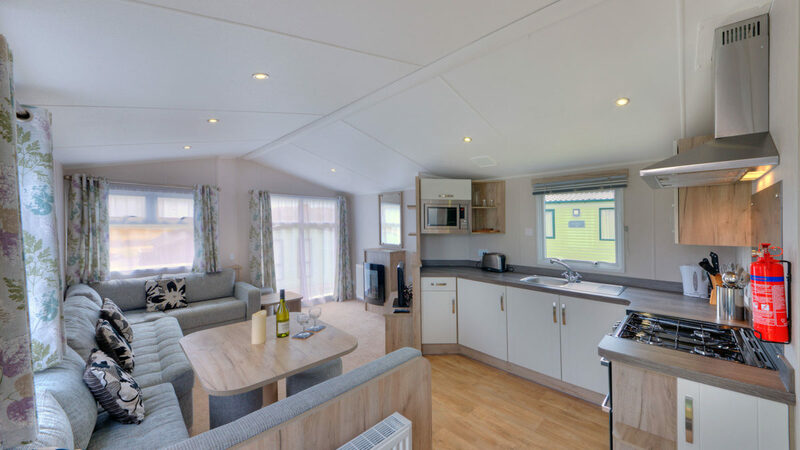 The Vista is warm and cosy, with double glazing and central heating,It also has superfast free wifi, and parking alongside the caravan. 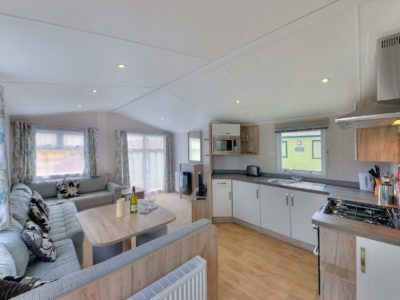 This is a our no pet caravan option.